Do you have dinosaur mad kids? There just seems to be something about dinosaurs that children love and you can see these fantastic beasts at the Natural History Museum in Berlin, Germany. 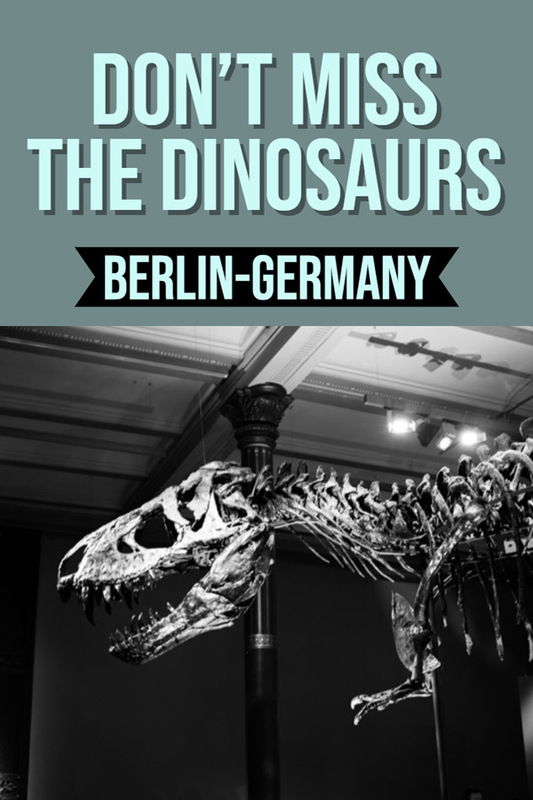 “Let’s go to the Dinosaur Museum in Berlin” was the request of my children on our most recent trip to Berlin, Germany. 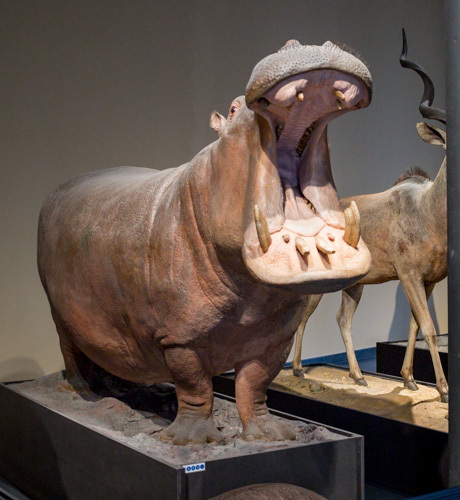 We’ve been to a few Natural History Museums in the past in Vienna, London and the section in the National Museum of Scotland in Edinburgh. We’ve also seen a replica of the T-rex named Sue in a travelling exhibition in our hometown of New Plymouth in New Zealand, one of the best small cities in the world, you really should visit! We’ve been to Berlin a few times now and had to go up to Berlin for a day to get apply for our American visas. Friends of our go to see the dinosaurs at the Natural History Museum a few times a year when they visit from nearby Dresden and they had recommended it to us. 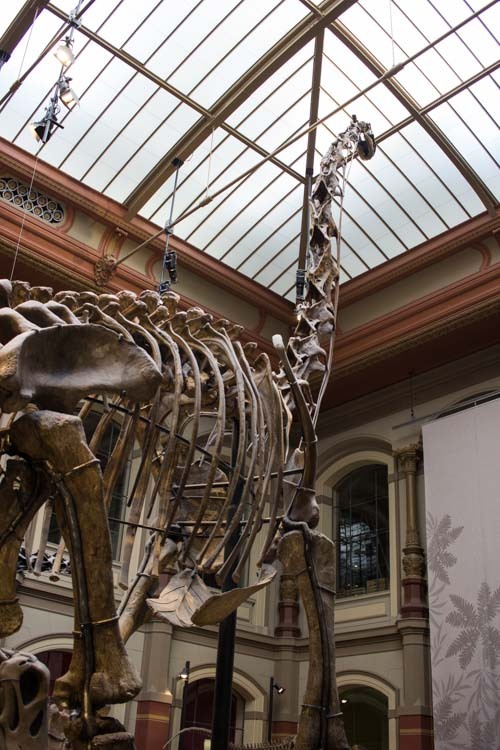 The Natural History Museum (Berlin Museum für Naturkunde) is in central Berlin and easily accessed by public transport, check out the museum website for the closest stops. If you are arriving by car is no parking directly in front of museum, there is some limited pay per hour parking on the streets surrounding the museum as well as paid parking in the Mercure Hotel Berlin City and H+ Hotel Berlin Mitte/ Rewe, there is also a parking building at Luisenstraße 47-52, 10117 Berlin, Germany which is about a 10 minute walk from the museum. There is wheelchair and stroller access to the right of the building, lockers and toilets are located in the basement. There is a small café with basic food at the museum with more options in the streets around the museum. 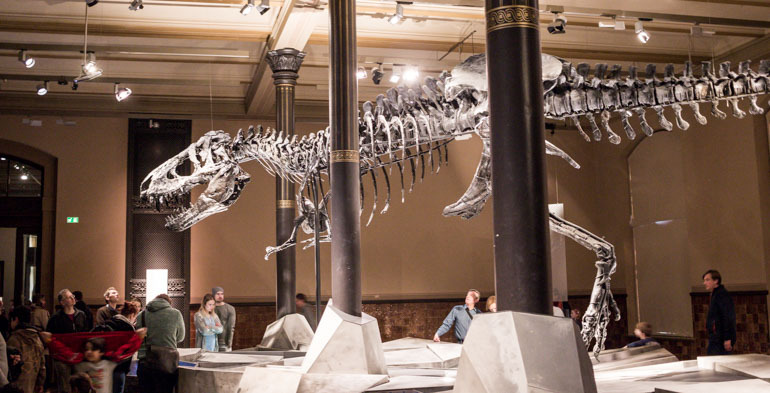 The main attraction at the Natural history Museum in Berlin is the dinosaur exhibit. 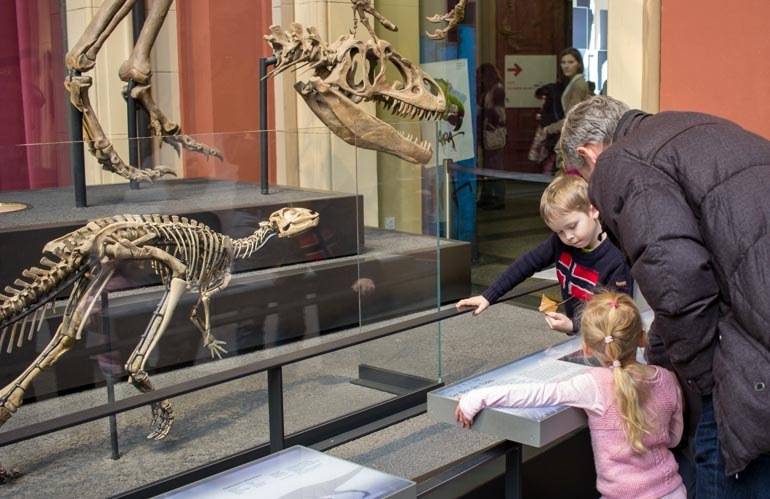 Not only is the Natural History Museum home to the largest dinosaur specimen but it is also home to one of the most complete T-rex skeletons. The mounted Brachiosaurus holds a place in the Guinness book of world records as being the tallest mounted dinosaur specimen in the world. It stands at over 13 metres tall! The T-rex Tristan looks like a prop from a sci-fi film, the bones almost Black in appearance with a silvery sheen. No, it’s not bionic or even painted. The colouration is caused by oxidation of the mud it was found buried in. In the space exhibition take a position on the circular bed and look up to the night sky, the film (narrated in German) takes you through the origins of the universe and where Earth sits in the vastness of galaxies. Understanding the narration is not necessary to understand the film. 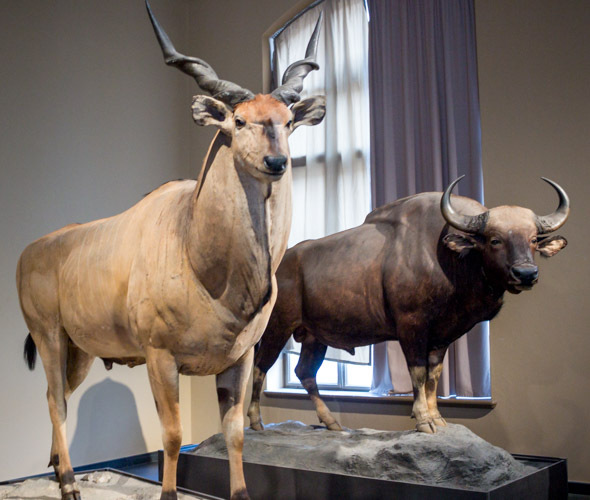 Throughout the museum, you’ll find various taxidermy specimens, polar bear, panda, lion, tiger, zebra and more. In the vast halls of the wet collection are thousands of specimens in large pots, the pale fish in yellow liquid are not so appealing but show that this is a working museum where a lot of research still takes place. Only a small sample of the museum’s collection is on display. The full collection taking up 12 km of shelf space! 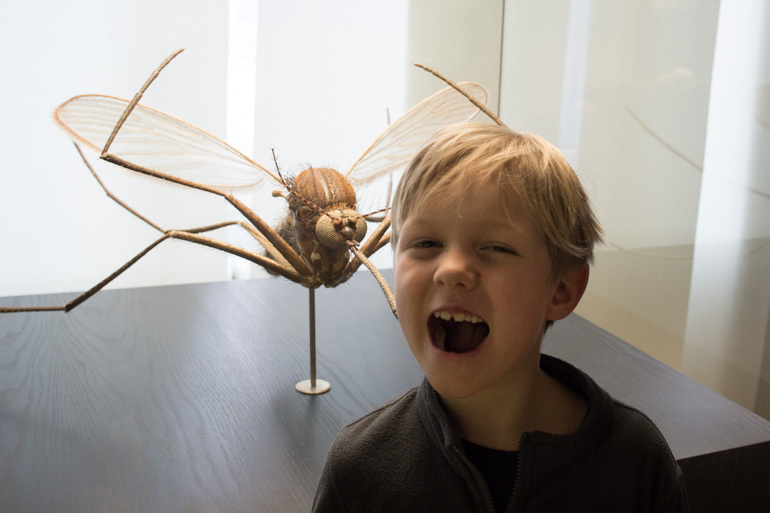 The Insect models room contains oversized and detailed scale models of insect. Second, only to the dinosaurs, this was the kids favourite exhibition. There are also changing special exhibitions. 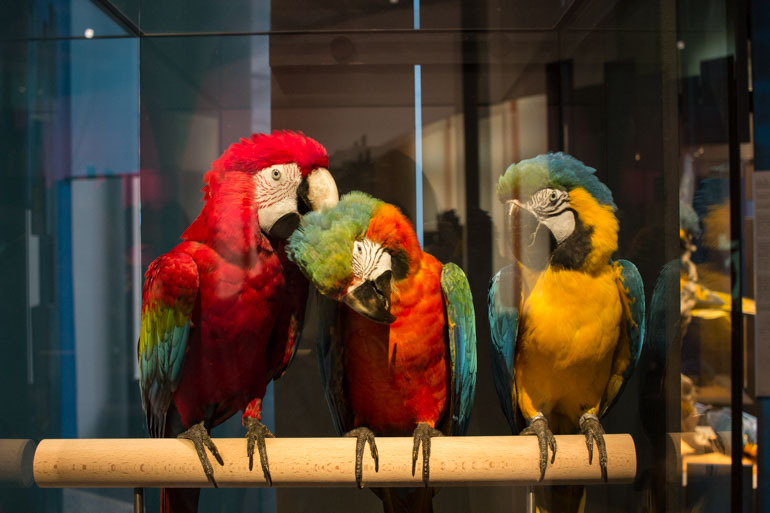 The Macaw exhibition which is raising awareness of the impact of deforestation in the Amazon on the Parrot population was full of vivid colours and bold displays and has been a favourite of visitors. This finished in November 2018, check the museum website for new the current exhibit. The kids enjoyed the visit to the museum we spent about 2 hours in the museum and felt that was enough, often we would spend longer in a museum or take a break and come back to explore more. With the Berlin Natural History Museum we felt we had covered the best parts and there wasn’t much draw to stay and expore some of the less interactive areas. There are some interactive elements throughout the museum. Mostly touch screens where you can read more about each exhibit. 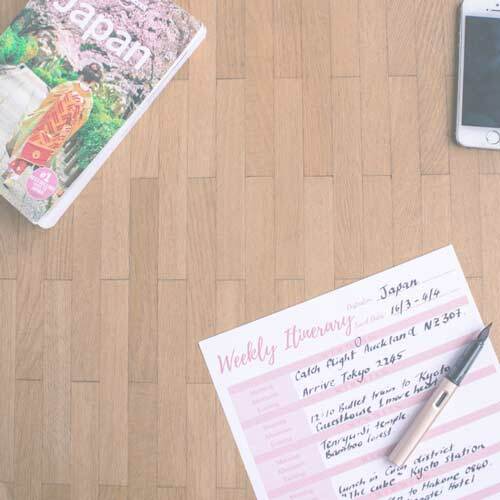 Children would need to be reading age and have a good attention span to enjoy these. Interactive elements for pre-readers are lacking so it was an effort to keep our 4-year-old interested. Toddlers would enjoy some parts of this museum but I didn’t see any exhibits or play areas targetted to this age (please let me know if there are some and I will update the post). 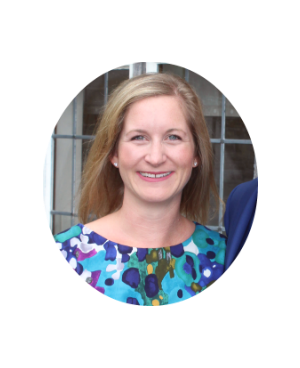 There is enough for children to see but we far preferred our visits to the Natural History Museums in London, Vienna and the section in the National Museum of Scotland in Edinburgh. 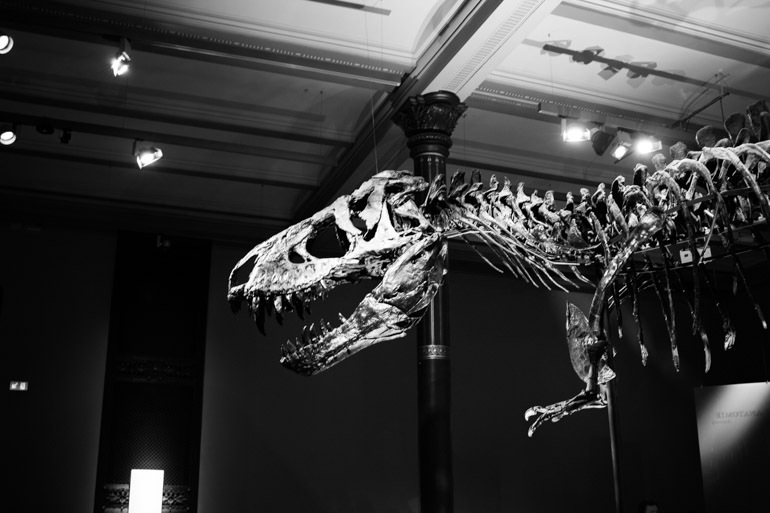 Tristan the T-rex will leave the museum at some stage in the next year or two to undergo more research so keep a lookout on the website to stay up to date. The other dinosaur specimens will remain. 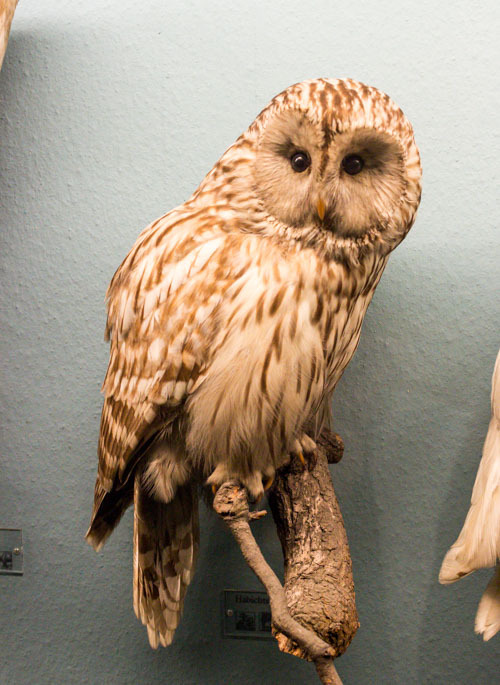 Have you been to the Natural History Museum in Berlin? What was your favourite exhibition? 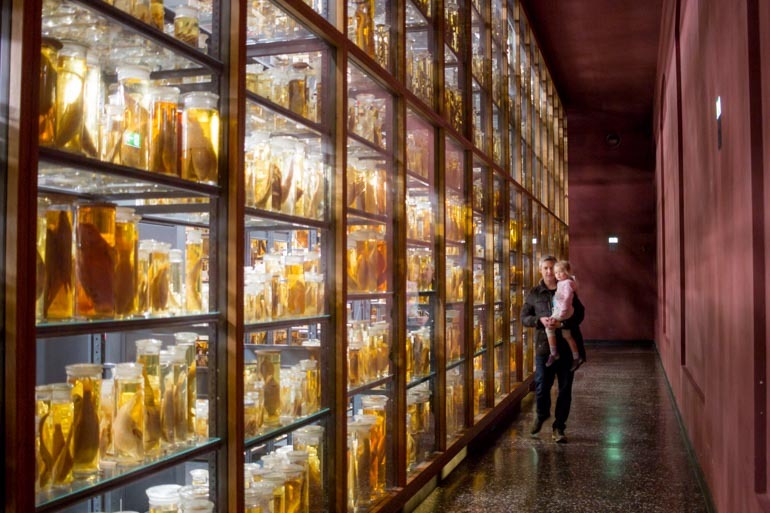 Do you have a favourite Berlin museum to recommend for families? Let me know in the comments or over on Facebook.